a buck a pint? is it any good? 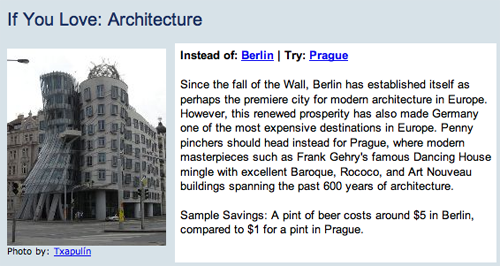 Germany is known for its beer…what about Czech? One of the two questions every Czech man will ask an American men is, “What do you think of our beer?” It is probably one of the things they are most proud of. They say Czech rivals Germany and Belgium. I’d agree with that last statement…even just from what I’ve had from those regions in the States. hey, hey, watch what you say about tourists! we wouldn’t be able to stay here in prague if it weren’t for them…(but honestly, they bug us just a little bit, too). Okay, hate is a strong word. How about “love less”? I can’t wait to get there! Pray you guys are doing well! I strongly agree with the author at the expense of tourists.But do not forget that Prague is the city of tourists and students. P.S. The first comment-Czech beer more famous in Europe than German.